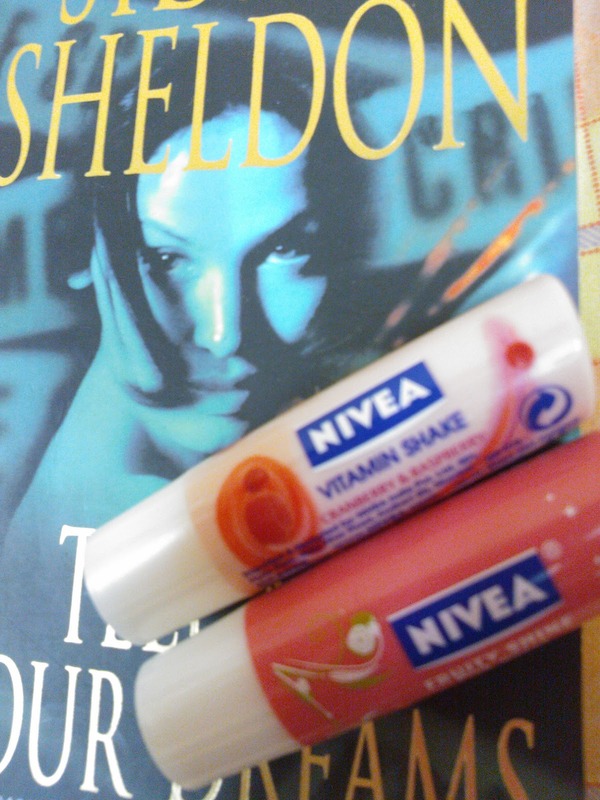 REVIEW-Nivea fruity shine and vitamin shake lip balms. I bought another (yes, another! ) 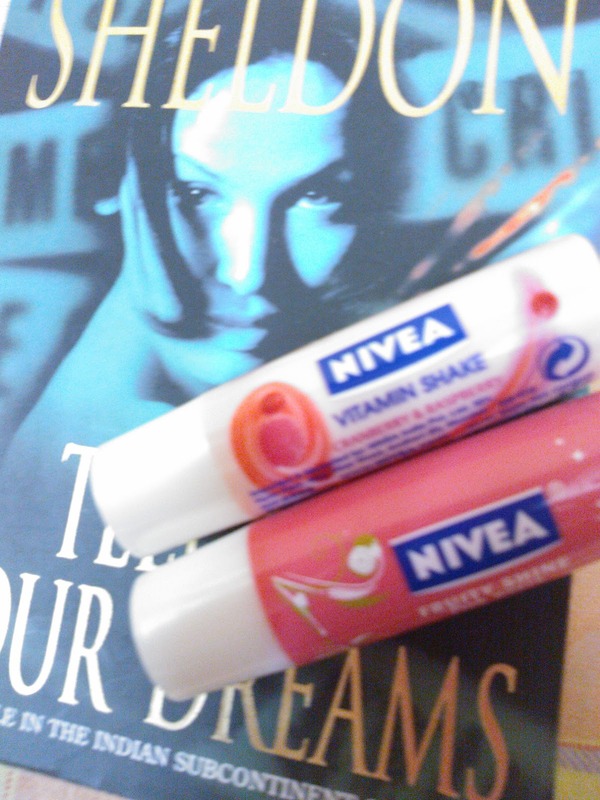 Nivea lip balm over the weekend! 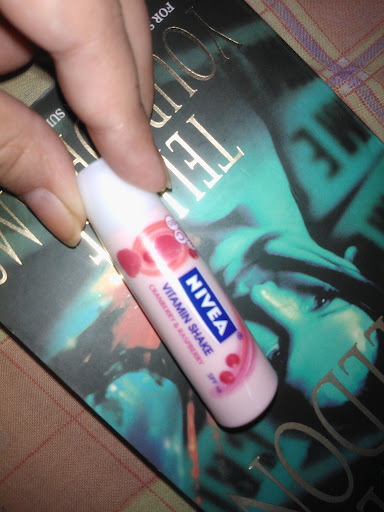 Nivea vitamin shake lip balm – cranberry and raspberry. This one I’d really been lusting after ever since I saw its preview on Ankita’s blog here. I couldn’t find it in any of the usual online stores I shop from and then guess what, I spotted it in my neighbourhood small makeup store. I was sooo happy. Ok, so here it is in the spotlight… TaDaaa…. Nivea fruity shine pink guava which I’d bought some time back. You can see here. WHAT NIVEA SAYS ABOUT THIS: Delicious guava scent and rich ingredients for extremely soft and glossy lips in a luscious deep red tone. 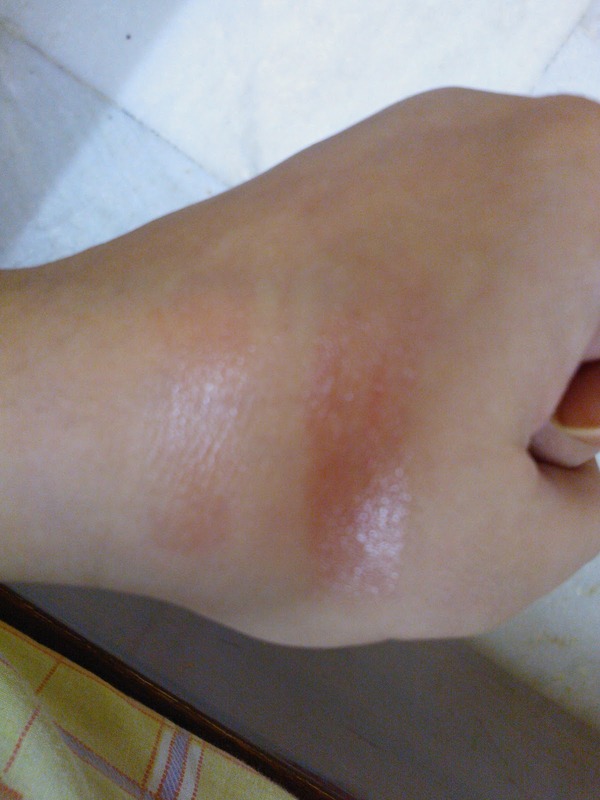 MY EXPERIENCE: It gives a slight pinkish tint, which looks very pretty on the lips. 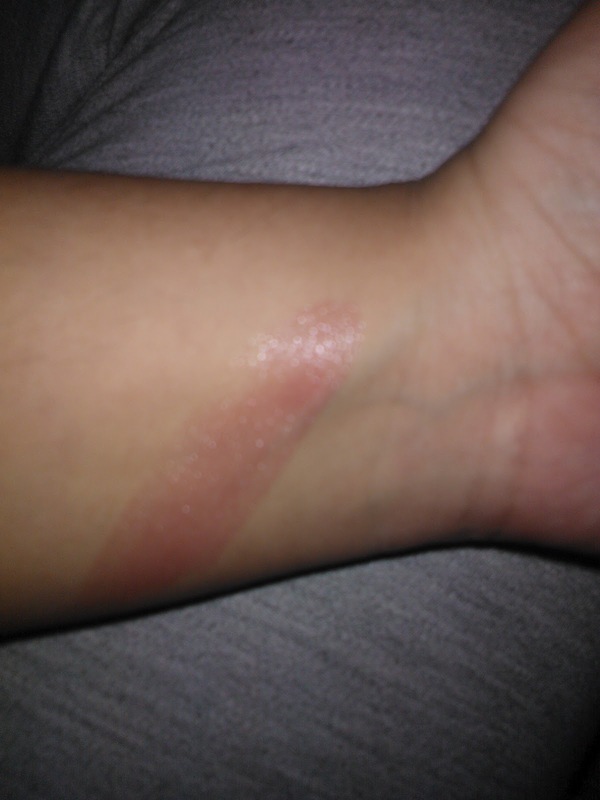 It also has some visible shimmer. Nothing OTT. And no gritty sparkles or anything, just mild shimmer that gives a nice shine to lips. Its fragranceis heavenly. Seriously I just love it!! It doesn’t have any taste. I love it to the core mainly because on the lips it gives the appearance of a soft lip gloss, rather than a lip balm. Though it is quite moisturizing just like a true lip balm 🙂 Its absolutely perfect for school and college going girls. Nivea vitamin shake cranberry and raspberry. MY EXPERIENCE: is also slightly tinted, but much less than the fruity shine one. It doesn’t have any shimmer. 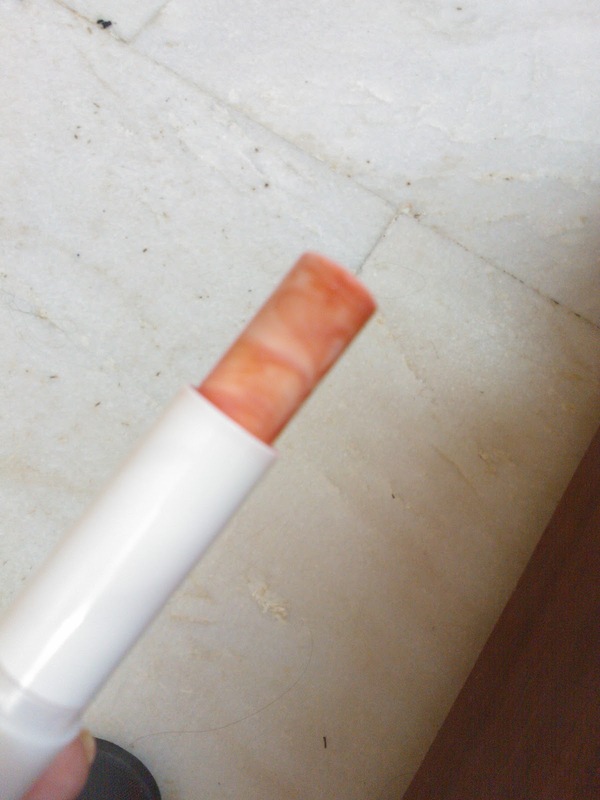 Actually, this gives only a slight glossy effect to the lips without any visible tint or shine. Its fragrance is great Jit even has a slight sweet taste to it, which I love. Great for kissing 😉 This too is very moisturizing. It’s perfect for daily use. It also has SPF 10. 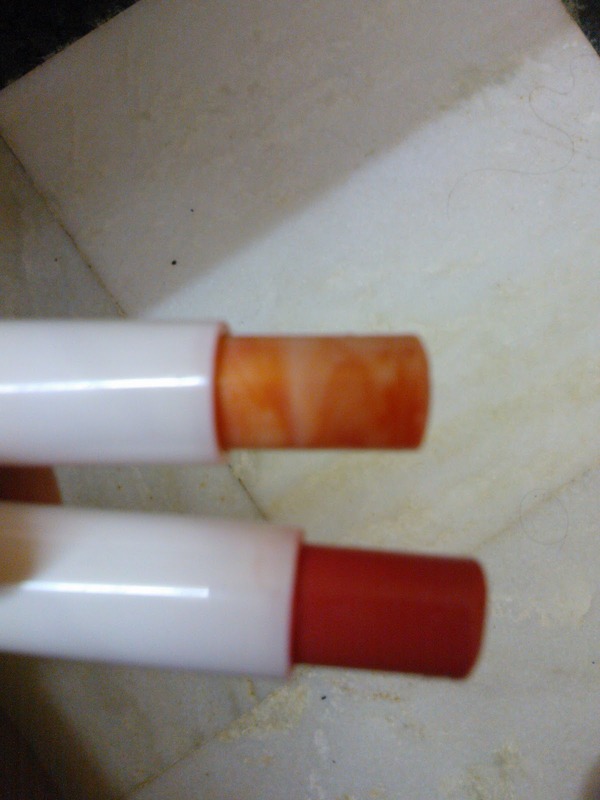 Another USP of the vitamin shake lip balm is the pretty swirls it has! 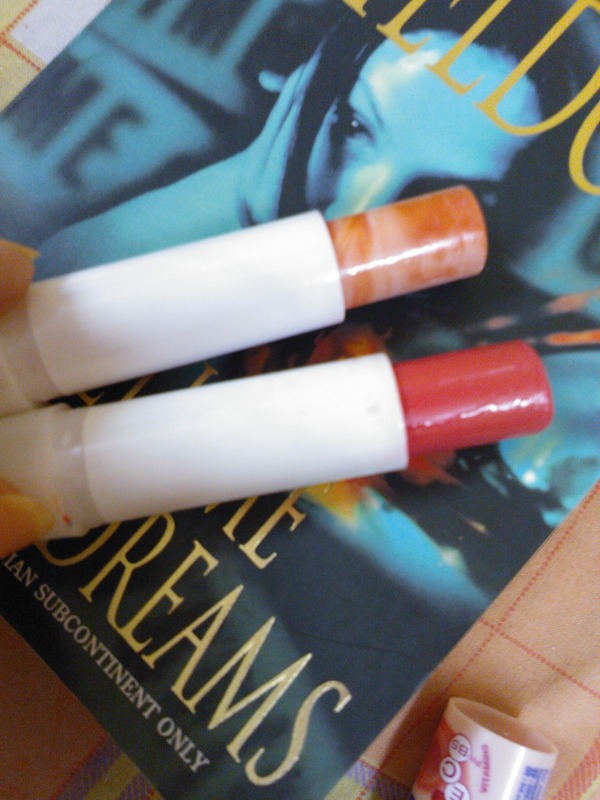 Both these lip balms are absolutely great. Very easy on the pocket, on the lips they look really pretty and you won’t even feel like you’re wearing anything. So, what are you waiting for, go buy some lip candies J HIGHLY RECOMMENDED. Visit site here for more details. < Previous VNA international giveaway!! Next > Lakme’s new Eyeconic range!